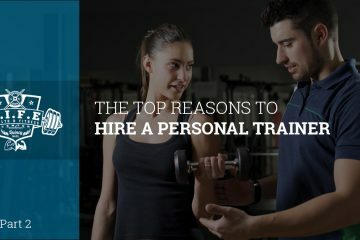 Looking for a personal trainer in Quincy to help you achieve your fitness and weight loss goals?  Look no further than L.I.F.E. Health & Fitness Center! 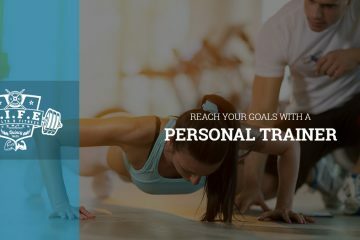 All of our personal trainers are specially certified in the field of fitness, and we’ll work with you one on one to create a customized fitness plan that meets your needs and budget. In addition to our personal training programs, we also offer a large array of group fitness classes at our facility. 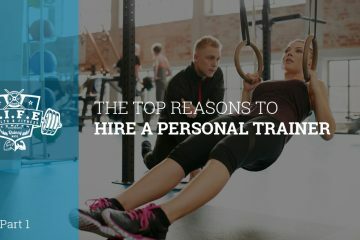 From boxing and bootcamp classes to cross training and lower body workouts, you’re sure to find a fitness class you’ll love. 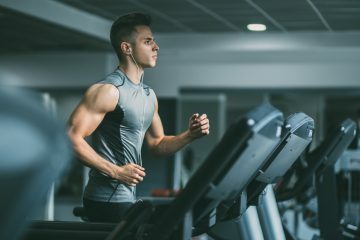 Join our fitness center today! ©L.I.F.E. Health & Fitness Center | All rights reserved. Your individual results will/may vary.